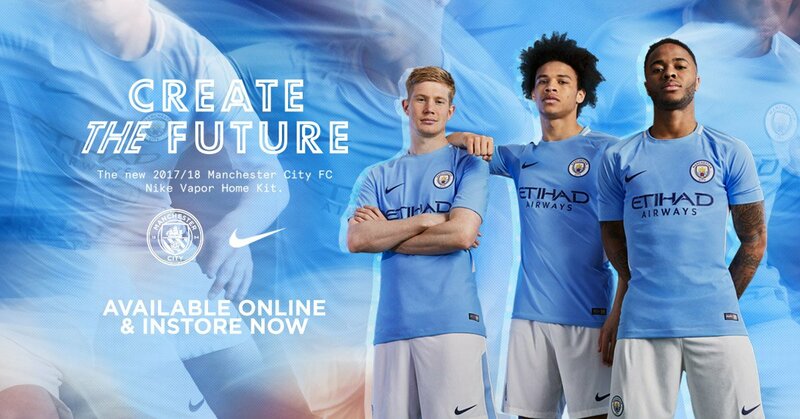 Southampton have joined a growing list of clubs to register an interest in Manchester City midfielder Aaron Mooy, 26, according to Alan Nixon in The Sun on Sunday. Southampton’s interest in Mooy raises an interesting possibility. It is reported by the Sunday People today that City have won the race for Southampton centre-back Virgil van Dijk in a £60 million deal that would break the world record fee for a defender. 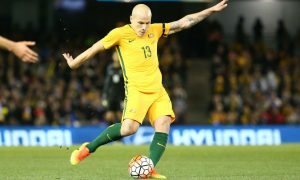 Including Mooy, valued in the region of £10 million, in a part-exchange deal would bring the price down and allow the Socceroo to fulfill his ambition of playing in the Premier League. 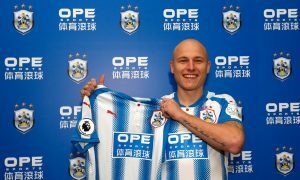 Mooy is not short on suitors, with loan club Huddersfield, Brighton and others interested in acquiring one of the Championship’s best midfielders this season. He made 52 appearances in the 2016-17 season for the Terriers, scoring 4 goals and contributing 7 assists in a fine campaign that led to him being named in the EFL Team of the Season.